Enjoy casino, bowling and dining entertainment! 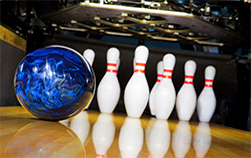 Since 1997 Roxbury Lanes in Los Angeles has provided an all in one encompasing experience for those seeking a variety of entertainment options. 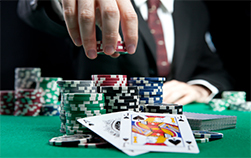 Enjoy playin`g blackjack and other table games at the Roxy Casino or alternatively play a bit of bowling. 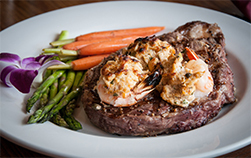 If you’re looking to enjoy a nice meal that’s offered as well where you can enjoy a nice steak or seafood meal or alternatively some fine asian cuisine. If playing in a land based casino isn’t your thing you may like to try playing at an online gaming site where you can play games of chance such as slots, blackjack, video poker and more. Roxy suggests a quick google search where you’ll find plenty of options.